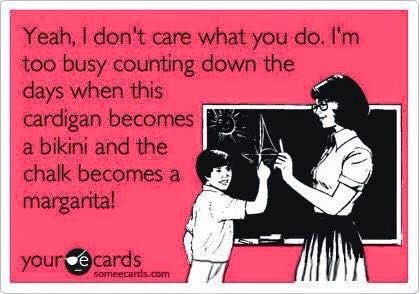 Life's Potpourri: When Your Cardigan Becomes a Bikini! This was exactly what I felt like saying after checking 120 students' bibliography note cards today! Wait, make that a virgin margarita. Oh, hold on a sec...virgin? ?